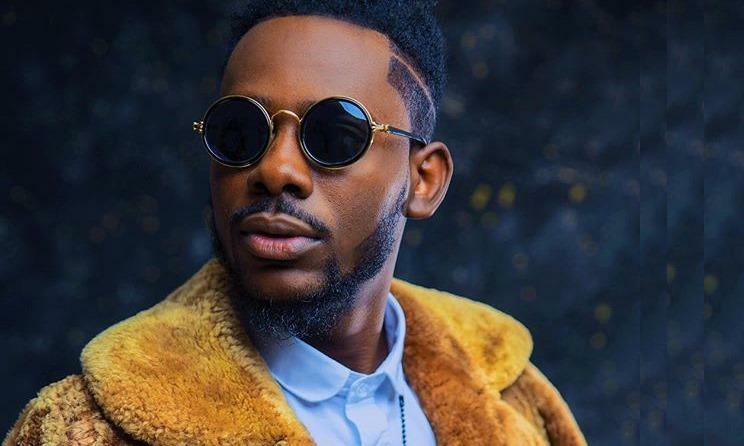 Adekunle Gold will be taking part in a festival that has opened up to pop performers from the continent in recent editions. “Not limited in genre or regional focus, fans, fellow musicians, industry professionals, and creatives from every discipline can enjoy a variety of musical styles at SXSW,” reads a statement from the festival. The American festival, which celebrates “the convergence of the interactive, film and music industries”, will also feature other Nigerian acts as at its 33rd edition. They include Mayorkun, Vector and Simi. All three Nigerian acts were announced when the third batch of performers was announced on 9 January. Ghanaian stars Jojo Abot, Samini and Efya were also announced as performers on the same day. The festival has released a playlist comprising songs from its performing artists on YouTube. It features Efya’s ‘Paper Guns’, Adekunle Gold’s ‘Damn, Delilah’, Vector’s ‘Mad’ and Simi’s ‘Owanbe’.